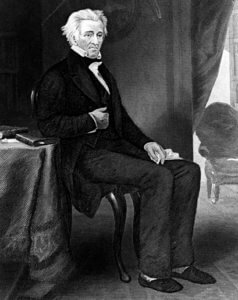 “There are only two things I can’t give up,” Jackson told a Philadelphia physician in 1833, “one is coffee and the other is tobacco.”Old Hickory was not only known for dueling, but also for lighting up a stogie or two with his wife, Rachel, at the Hermitage in Nashville. He also used to have public parties at the White House, which I can only assume involved a lot of cigar smoking. It’s also worth mentioning that his parrot, Poll, had to be removed from his funeral because it was cursing too much. I couldn’t find much about what the parrot said, though some sources said it cursed in both Spanish and English. 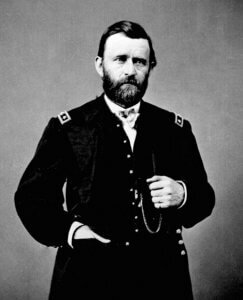 Grant supposedly smoked 20 cigars per day, and according to the feature in Cigar Aficionado, his habit increased as the Civil War raged on. When running for president, his love for cigars became part of his campaign persona. His campaign song, which was aptly entitled “A Smokin’ His Cigar,” reflected this. 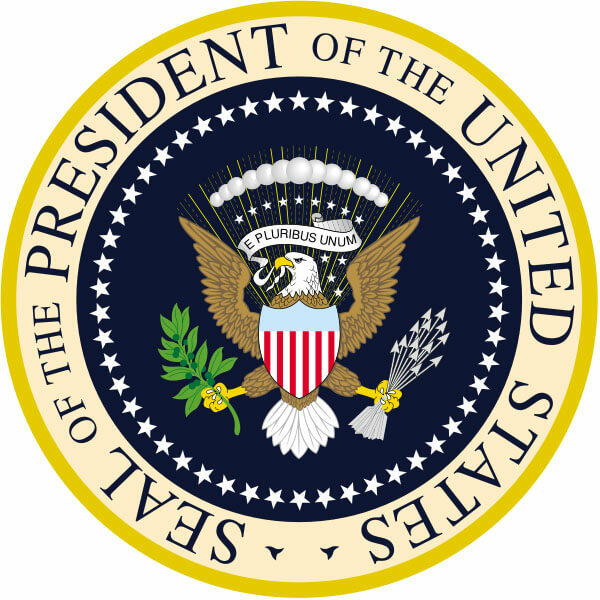 According to the article in Cigar Aficionado, his competition tried to use his love for cigars against him during his campaign, writing things like, “I smoke my weed and drink my gin, playing with the people’s tin.” Evidently, this type of mockery wasn’t enough to stop him from being elected for two terms. 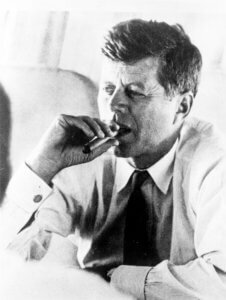 Despite being the guy who signed the embargo against Cuba into law, Kennedy was a huge fan of stogies. 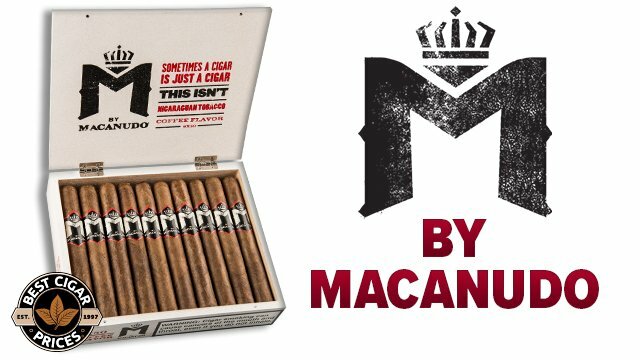 According to a 2000 New York Times article, the embargo was supposed to have an exemption for cigars, though cigar manufacturers in Tampa objected (thanks for ruining it for everyone, guys). 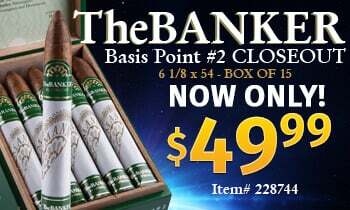 It’s also widely known that Kennedy ordered Pierre Salinger, his press secretary, to purchase as many Cuban H. Upmann Petit Coronas as he could find the night before the embargo took effect (he found about 1,200). 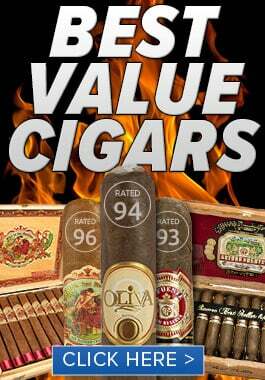 Cigar smokers have probably heard more Bill Clinton jokes than anyone else in the world. 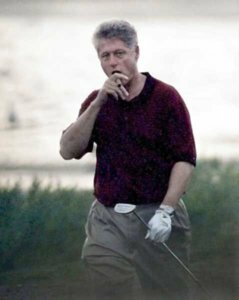 In the interest of keeping this blog somewhat classy, I’ll only mention that Clinton was known to occasionally enjoy a fine cigar, and has been photographed plenty of times chewing one on the golf course. According to an article on ABC News International’s website, he was seen in 2001 buying a pretty expensive Cuban cigar at Heathrow Airport in London. 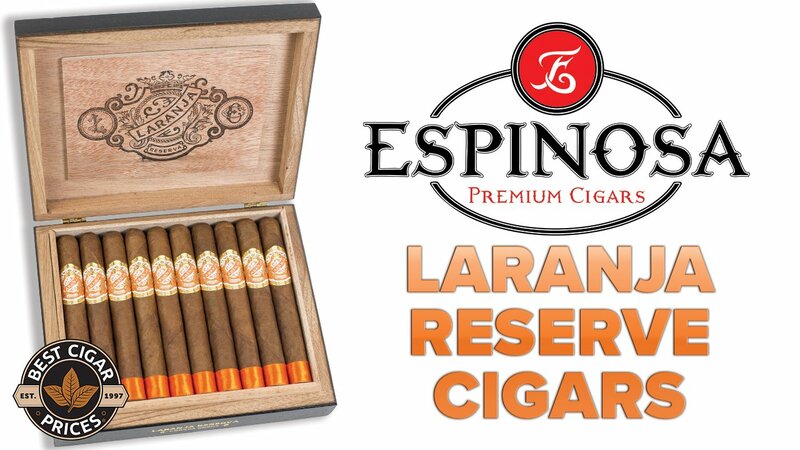 Alright—all classiness aside, I can’t help but mention that it was revealed a couple of years ago by “inside sources” that the cigar used in his encounter with Ms. Lewinsky was a Gurkha Grand Reserve. Do with that what you will. 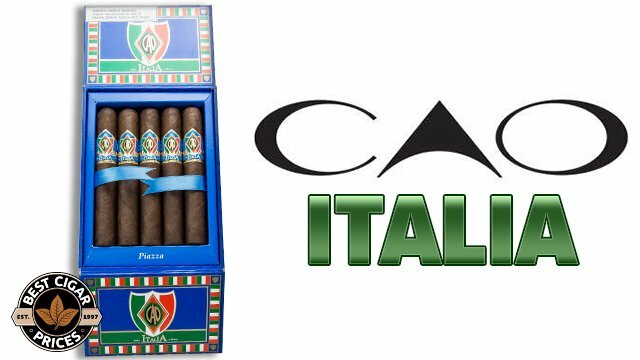 Shortly after I post this, I’m going to pick out a Presidents’ Day smoke for myself—maybe a CAO America, or something in a Presidente size? 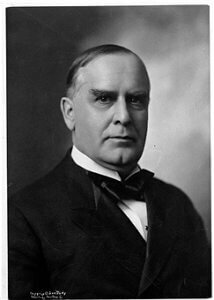 Anyway, with that I bid you all a happy and smoky Presidents’ Day!